This course is for JMP users with scripting experience who prepare applications for data processing, analysis, or reporting. This course demonstrates how to use the JMP Application Builder and Add-In Builder to develop and deploy simple and custom applications, including applications with multiple windows. The course uses a case study to demonstrate developing a dashboard that displays key performance indicators for a fictitious company. 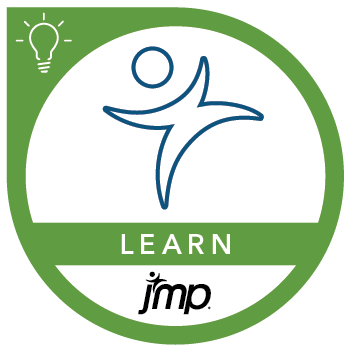 deploy applications as JMP add-ins to other JMP users.